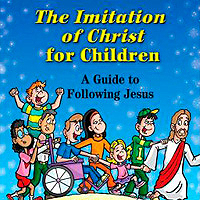 Paulist Press — The timeless moral teachings of one of the greatest spiritual works ever written, Imitation of Christ by Thomas a’ Kempis, is presented for the first time in an interesting and easy-to-understand manner for young Catholic readers. 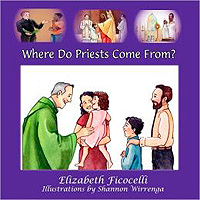 Bezalel Books — A sweet introduction to priestly vocations for young boys and their families. Through charming text and illustrations, Where Do Priests Come From? answers questions that help to make the man behind the collar real and relatable to young and old. 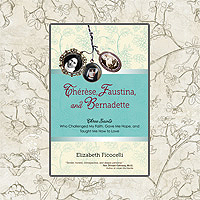 Bezalel Books — Many young girls have never had the pleasure of meeting a religious Sister. 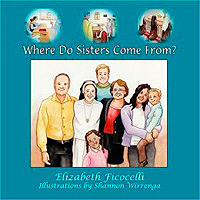 This beautiful introduction to the religious life for young girls and their families explains the important roles Sisters perform in our faith, whether in classrooms, hospitals, learning centers, or behind convent walls. Bezalel Books — Deacons are sometimes mistaken for “junior priests” or “glorified altar boys.” But these ordained men have their own special vocation of service to the Church. 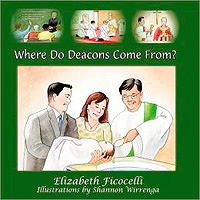 This book explains the deacon’s important role. 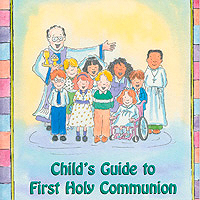 Paulist Press, Hardcover — This colorful picture book for children ages 5-9 celebrates a child’s First Holy Communion with cheerful illustrations by artist Anne Catharine Blake and makes a wonderful gift to commemorate this special Sacrament while it explains in simple language how to prepare to receive the Eucharist. 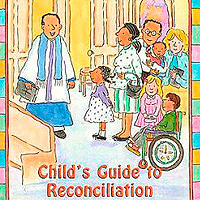 Paulist Press, Hardcover — Written on a child’s level with engaging color illustrations by Anne Catherine Blake, this book is designed to reduce the anxiety that may occur with a first Confession by presenting God’s mercy as a gift available to us at anytime. Makes a great gift to celebrate this special sacrament. 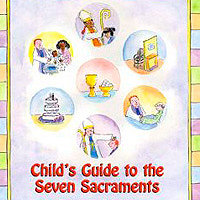 Paulist Press, Hardcover — A wonderful picture book for Catholic children in early grade school that explains the seven sacraments in simple and relevant terms, based upon the truths of Catholicism. With interactive questions and beautiful illustrations, both young and old will enjoy reading and learning from this special book. 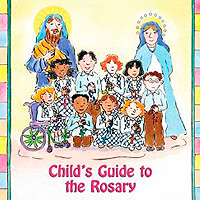 Paulist Press, Hardcover— Interactive questions and charming illustrations by artist Anne Catharine Blake help bring alive the mysteries of the Rosary and teach children ages 6-8 each Joyful, Luminous, Sorrowful, and Glorious Mystery with scriptural references in kid-friendly language. Pair with a rosary for a wonderful gift.